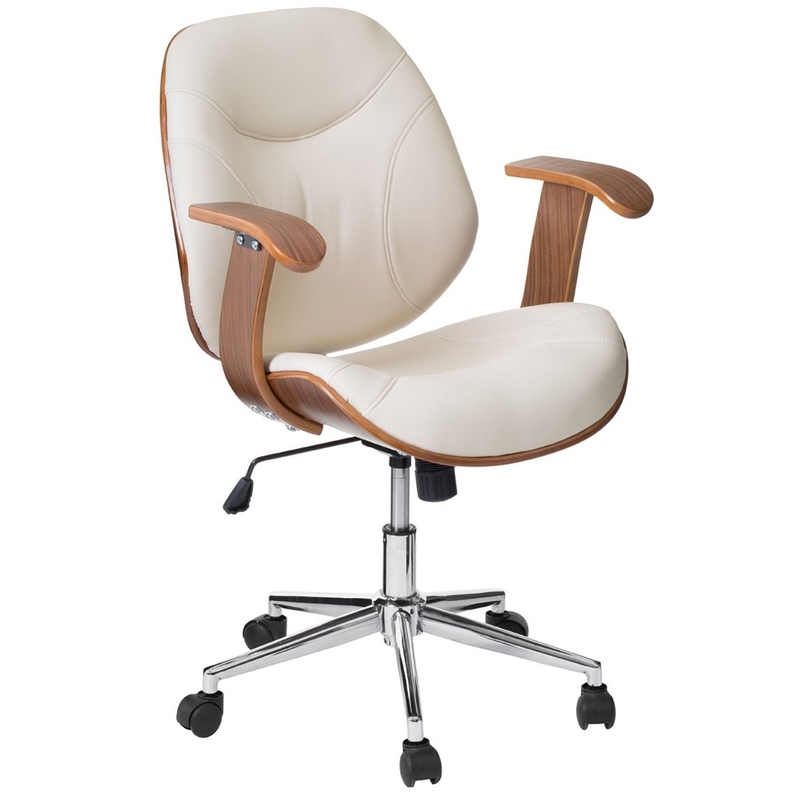 Make your home feel a lot more complete by introducing this stunning Cream Office Chair. It has a magnificent design that's sure to impress, whilst also creating a welcoming environment in any household. This office chair is not only gorgeous, but it is also very comfortable and practical ensuring you have a splendid seat whilst you're working.